DVBLink for HDPVR 2.0 Beta 1 has been released today, with major improvements in term of usability. 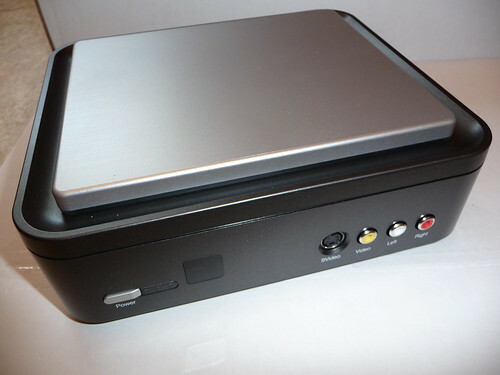 Many new features have been added with the most significant one being multi-Hauppauge HD-PVR support! This version is for DVBLink for HDPVR experienced users that want to give a shot at the new features (especially the multi-hdpvr). Beginners, but Computer literate users, can also try installing it. Even if the installation documentation is not accurate yet the installation is very simplified and we are confident users will be able to find their way around it.